Hi, my name is Wim Lansink. I am a Dutchman who lives in China. I like to travel. Yeah, I know, that’s nothing special; most like to travel. But I also like to cycle. And indeed, not everyone likes that. This year, 2017, I have planned to cycle from Kunming (China) to Singapore; some 5,000 – 6,000 km. The first part, from Kunming to Phuket, I cycled early this year. In November I will cycle the last part. On this website I will cover this (last part of the) trip, with photos. You will also find some other photos on this website; a few made during cycling trips but most during ‘regular’ trips (by car and stuff like that). Nevertheless, still worth checking them out, IMO. 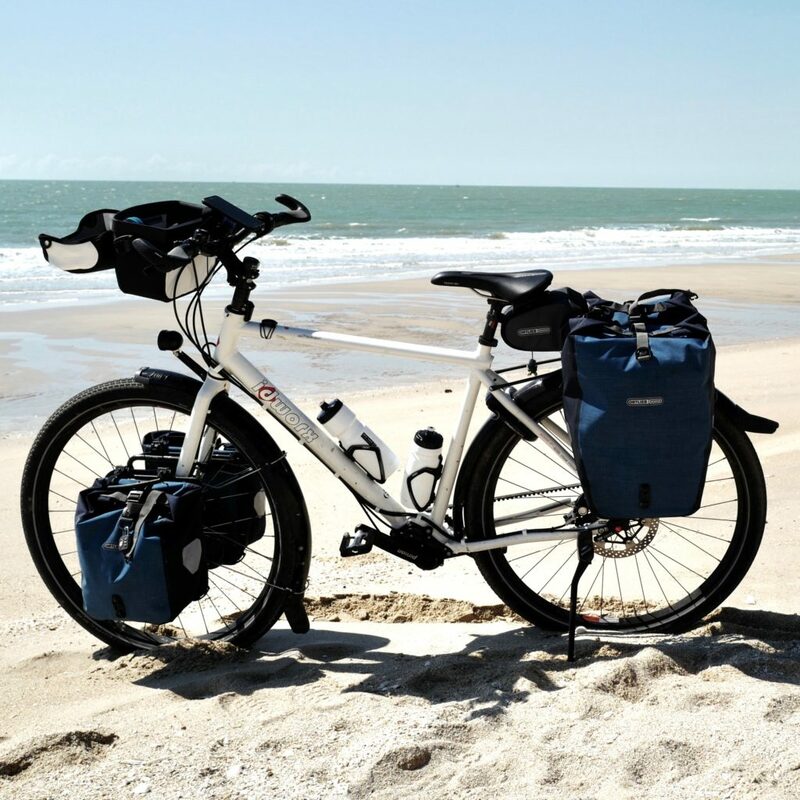 And … whenever you have the opportunity to go for a long cycling trip? Do it! I promise, you won’t regret it.